The Barcode Scanner you choose for your Vend Point of Sale (POS) System depends on the device you are using it with. 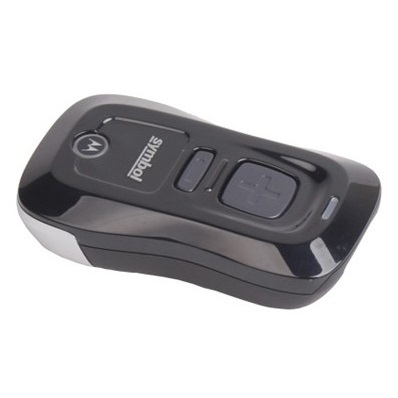 The Socket Barcode scanners are a great option when you require a Bluetooth scanner to use with an iOS or Android device as it is compact. 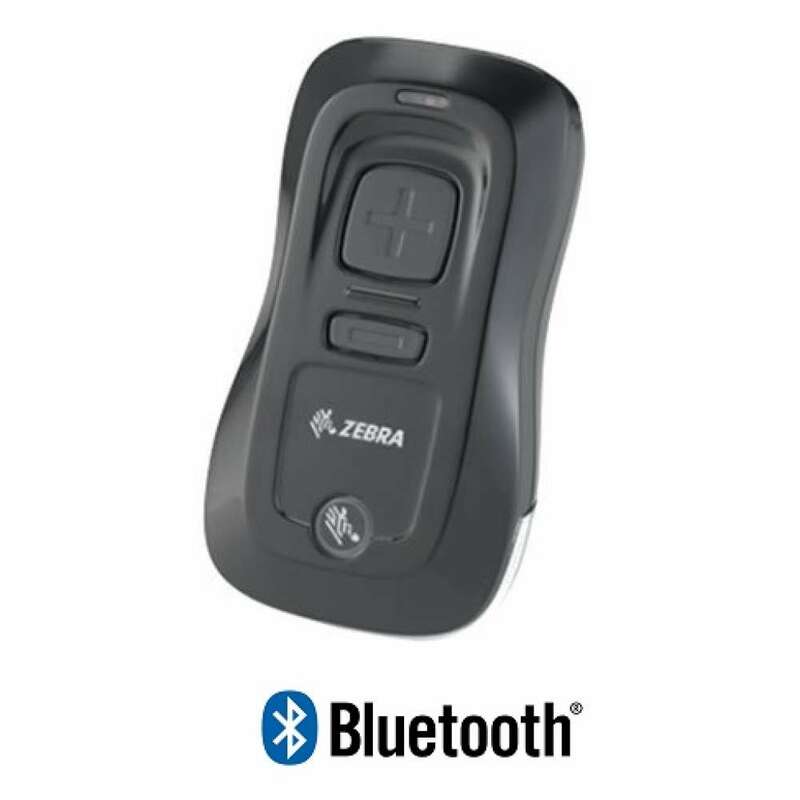 If you are using a Desktop PC or MAC, you can still use a Wireless Barcode Scanner but you need to ensure that there is either a Bluetooth capabilities OR choose a Bluetooth Cordless Scanner that has a USB cable from the docking station. This way you can pair the scanner to the base station. When you are choosing a compatible scanner with Vend, you should also think about the future and consider buying a 2D Barcode Scanner. This way you will be able to scan 2D & QR Code directly from an LCD or Mobile Phone Screen such as coupon & promotional barcodes. If you require assistance choosing a barcode scanner for Vend, you can send us an email or give us a call to speak with one of our Vend Hardware Specialists.